sieve in the flours, salt and cocoa and again, gently fold in along with the walnut pieces, and pour the mixture into your brownie pan. 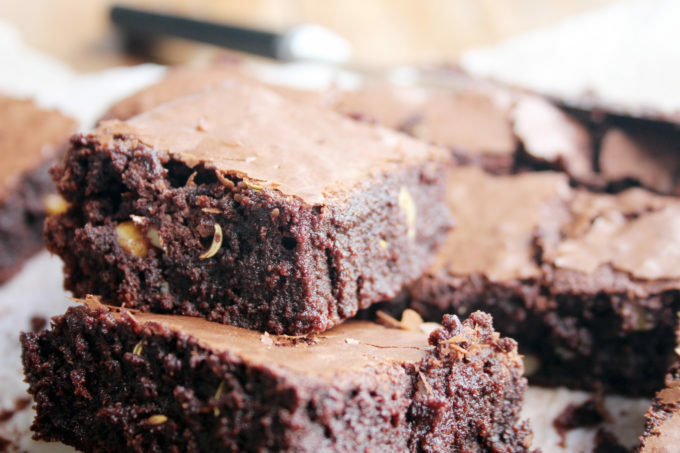 Fantastic brownie recipe, Dom, but don’t talk of reaching the autumn of your life! Summer it is, not autumn. 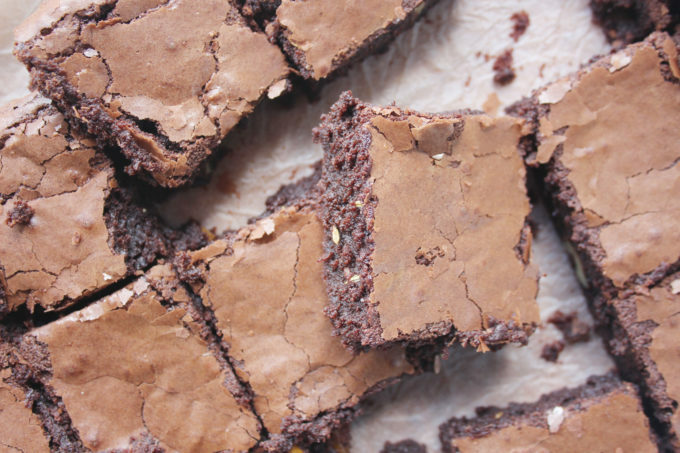 I’m slightly obsessed with the flavour of fennel lately and I’m more than happy to see it turn up in a brownie. They sound so good. I was still enjoying summer – did you really have to mention Christmas? 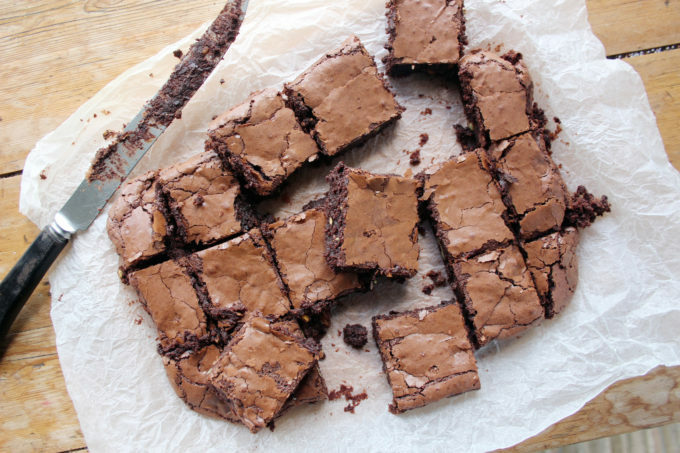 You simply cannot beat Chocolate Brownies. They are simply the finest desert on the planet. Easy to make but taste so great. You can also mix things up a bit with them, mix up the ingredients. Thanks Kate… oh yes, love a bit of GF baking!